On March 27th I had the pleasure of attending the annual Girl Scout I care packing party. I always love attending these packing parties because of the love and joy the girls always spread while coloring “Thank You” cards for the people who serve and protect our country every day. My excitement only grew when I turned the corner and saw the amazing turn out of proud Girl Scouts eager to give back to the people who give so much to them. Not only did I see many Girl Scouts of all ages I also saw a large turnout of family members eager and ready to help sticker and package the enormous stacks of Girl Scout cookies. Giving back to those who serve our country goes far back into Girl Scout tradition, farther back than you would think! I got the chance to interview E about the history of the packing party’s. And even though she was very busy she still made time to be interviewed, talk about a super-power! 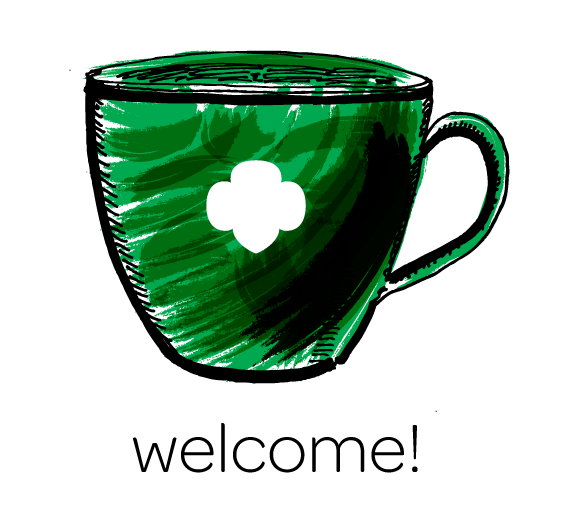 Did you know that Girl Scouts have been sending cookies to people who serve for as long as we have been selling cookies? Crazy right? The only time Girl Scouts would not have sent cookies would have been during world war 2. Although we may not have sent cookies because of a sugar shortage, we instead we participated in metal drives and other efforts to help our troops. 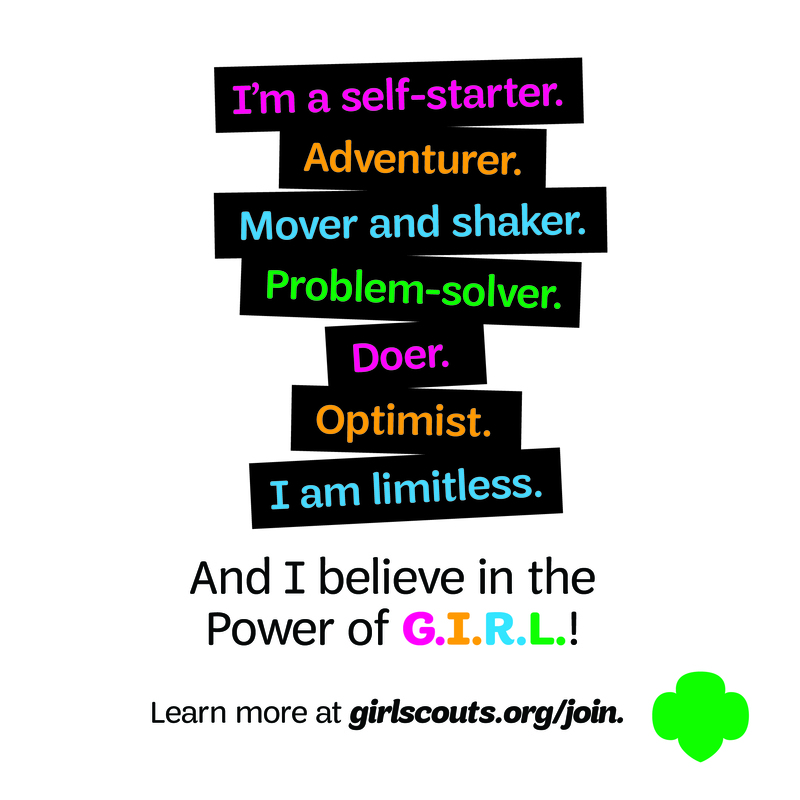 Go Girl Scouts! 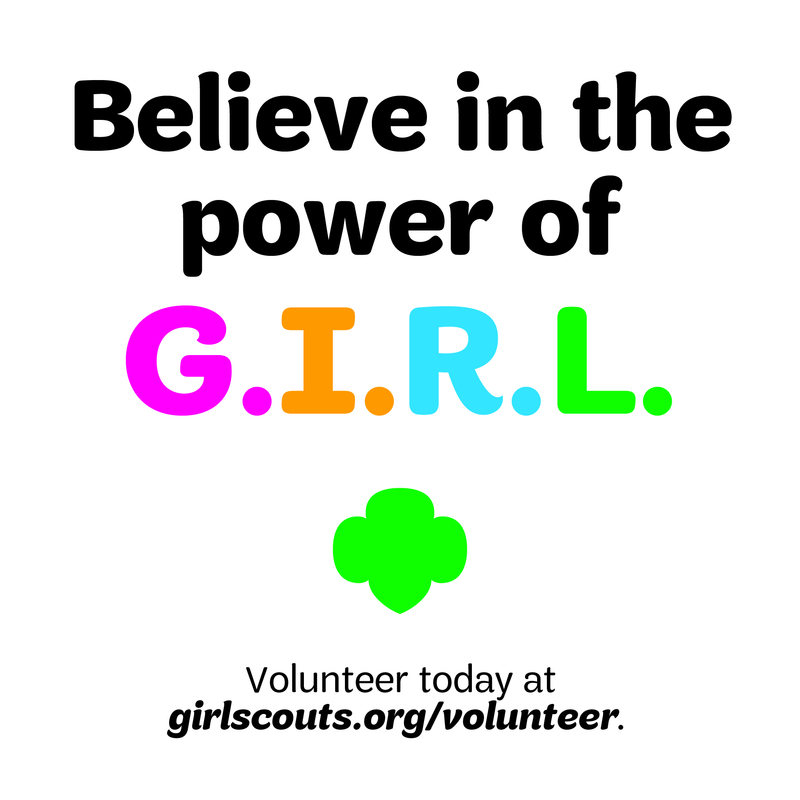 Last year Girl Scouts sent a total of 162,745 boxes of cookies to those serving and to those who have served. This year we are estimated to send over 140,000 boxes. What a girl can do, am I right? And in case you don’t know where the cookies go, they get sent out to all branches, Veterans, hospitals, first responders and the many other heroes of our country. An important question I asked was “Why is it important for all Girl Scouts to participate?” E’s answer was “ To thank those who do so much and to acknowledge and thank those whose lives will forever be changed. If we don’t it’s like it doesn’t matter anymore.” I was a little taken back by her answer because I had never really thought about it in that sense. It opened up my eyes to see why it is so important for me to do as much as I can to thank those who risked so much and sacrificed their lives so that I could live mine. Upon asking fellow Girl Scout Victoria B. from Troop 1040 why it was important for her and her Girl Scout sisters to come, she said that “it is important to come show respect and to honor those who have lost their lives and those risking them every day for us to be able to enjoy the things we love and be with the family and friends we love”. Even though it may not seem like a lot, a simple box of cookies and a thank you card can mean a lot to someone. You can never really know who will receive your card, it could be a veteran whose life was forever changed from when he fought for our country or it could be someone out on their first deployment overseas. No matter who that card goes to, just know you are making a difference and you are showing them that we love and appreciate the sacrifices that you make every day. So this one goes out to all the people who have served our country, thank you for all you do.